A bill designed to eventually establish more mental health services for Iowa children cleared the Iowa Senate Tuesday evening. 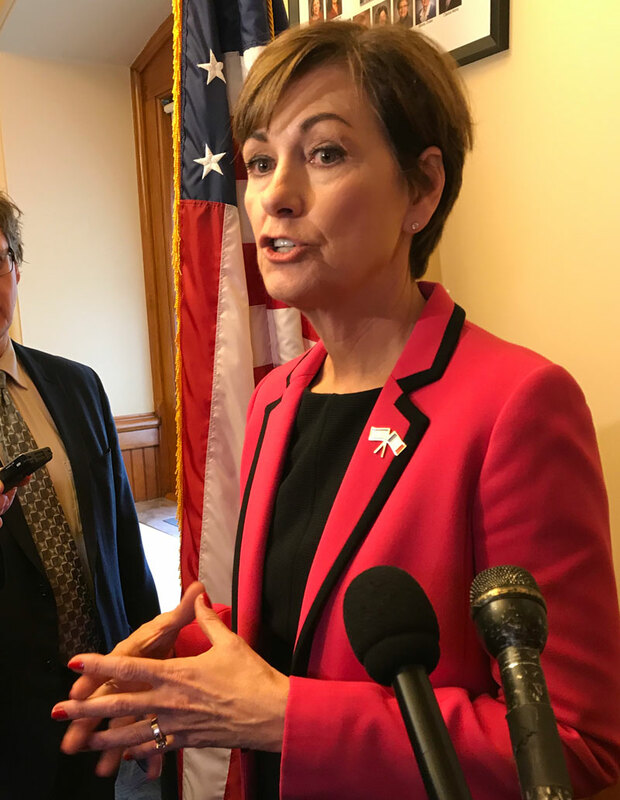 The bill was approved last month by the House, so it goes to Governor Kim Reynolds for her approval. The bill is one of the governor’s top priorities this year. It establishes a new state board to oversee development of a childrens’ “behavioral health” system. It also calls on two state agencies to set up a 24-hour “crisis” hotline for parents seeking mental health treatment for their child. Advocates say the bill is a good start, but policymakers need to find a stable source of funding for the system. The mental health system for Iowa adults who cannot afford care is managed on a regional basis, by county officials, and financed with property taxes.